Designed by Bob Dozier lightweight and compact EDC folding knife. 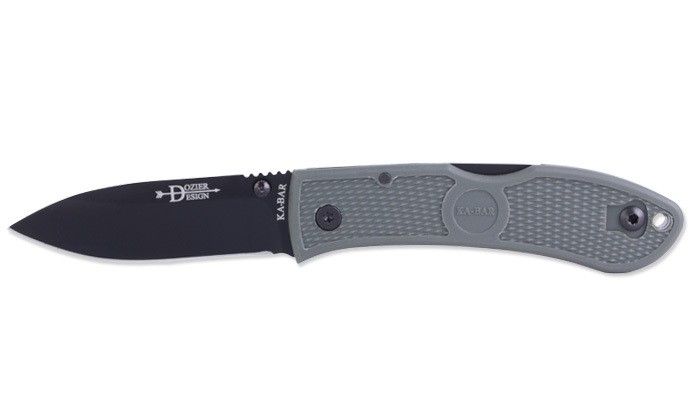 Its also perfect for hunting - its simple design is easy to clean, easy to sharpeen blade remains sharp for long time. Non-slip texture linings in Foliage Green color are made of durable GFN-PA66 polymer.